it’s time to start earning! 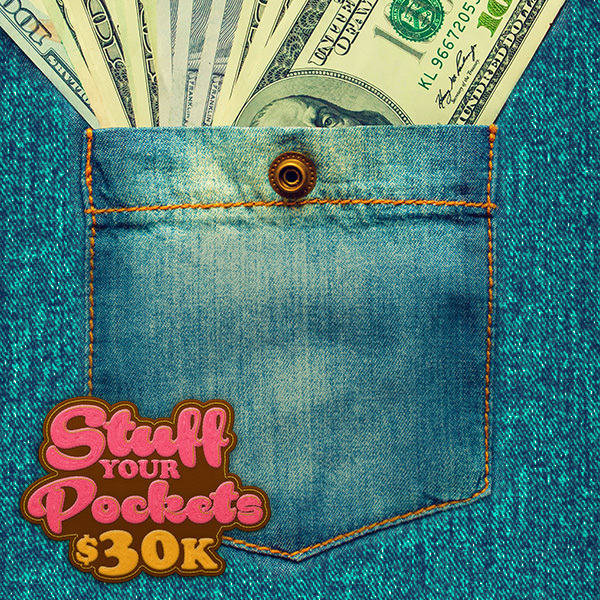 Now’s your chance to stuff your pockets with a share of $30,000 in cash and prizes! Earn entries for every five points earned on your Players Club card (including 2X entries on Tuesdays and Thursdays), then join us each Friday in November for drawings beginning at 6 p.m.
Chisholm Trail Casino offers more than 600 electronic games across 22,000 square feet of gaming floor open 24 hours daily. We are located off US-81, just south of Highway 7. 7807 US-81 • Duncan, OK 73533 • United States • Click here to unsubscribe.